Blythedale’s expertise and resources provide medically fragile children with the best opportunities to maximize their potential and return to their families. To help children achieve this goal, the Hospital offers many services and programs to help children in all aspects of their recovery. Some of our key services and programs are highlighted below. 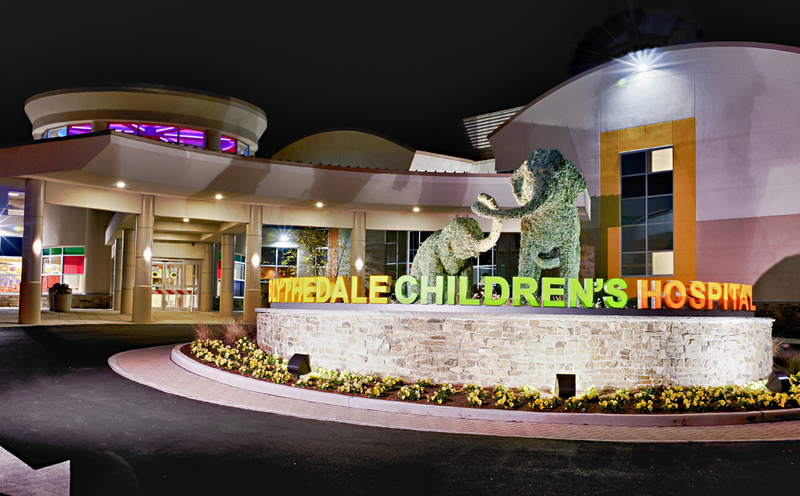 "At Blythedale, we pride ourselves on knowing what's best for the child." Chief Nursing Officer Jill Wegener explains that no care plan is one-size-fits all at Blythedale.